The current Mercedes-Benz E-Class sedan debuted back in 2016, and as Motor1.com readers are well aware, time moves fast in the automotive world. We caught our first glimpse of the facelifted 2020 E-Class testing in public last November, but this four-door model is a different animal. 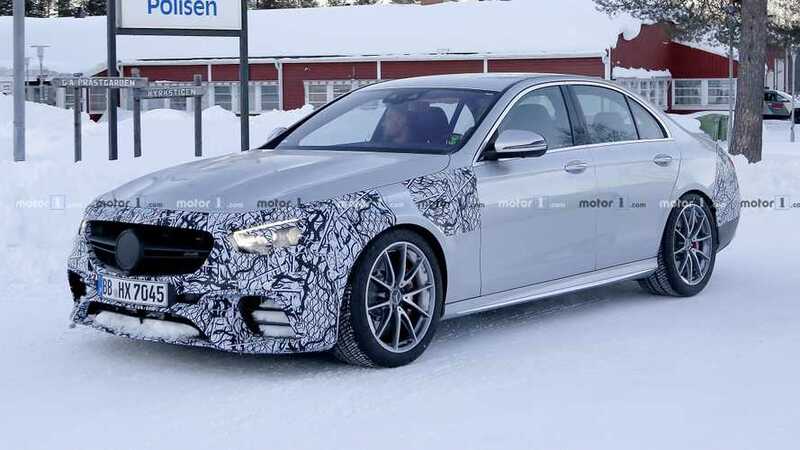 Specifically, this is the next AMG E63 sedan undergoing some decidedly cold-weather testing in the wintery north. If the AMG grille treatment wasn’t enough to give away the performance nature of this sedan, the massive cross-drilled brake rotors front and rear with red calipers should seal the deal. 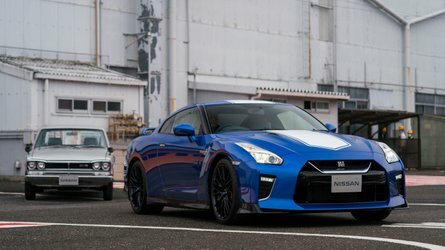 You’ll also notice a subtle lip spoiler on the trunk, and though the rear fascia wears a bit of camouflage wrap, the quad exhaust pipes and diffuser are impossible to hide. Styling changes to the back should be very minor despite the wrap, but a new set of taillights will take up residence. We expect the changes up front to be just as minor. The overall fascia closely resembles the current model, though some slight alterations could come to the large corner vents. 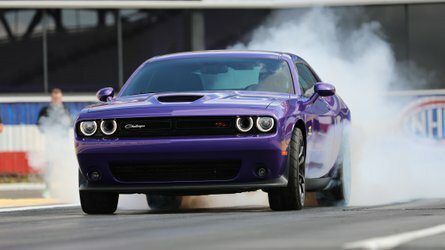 The significant differences will come with new headlights that should be a bit slimmer. It’s certainly a minor exterior update overall, but such things aren’t uncommon from Mercedes. Inside, the refreshed E-Class should see some significant changes and that will hold true for the AMG version as well. 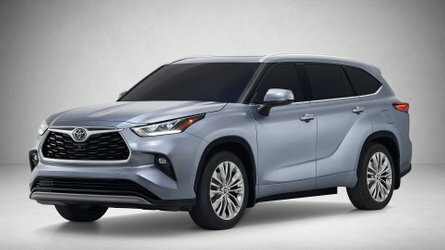 An upgraded MBUX infotainment system is likely in the cards, along with a new steering wheel and revised controls on the center console. 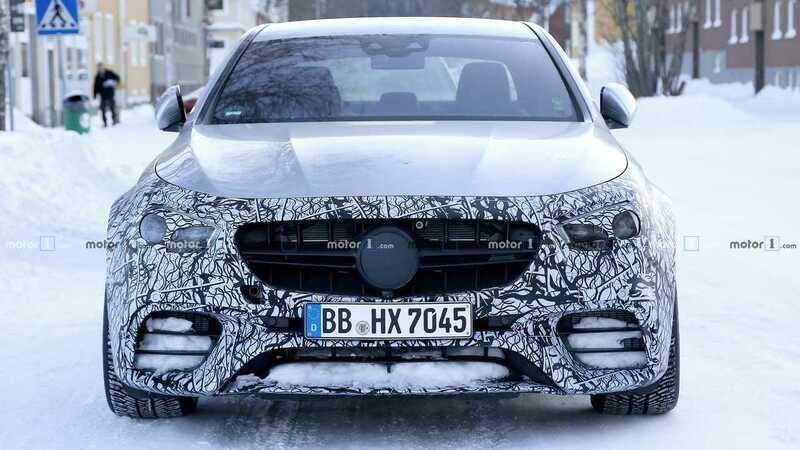 We haven’t heard anything yet on power updates, but even if the current E63’s 4.0-liter twin-turbo V8 carries over, the super sedan will still feature 603 horsepower (450 kilowatts) and a 0-60 time of around three seconds flat. 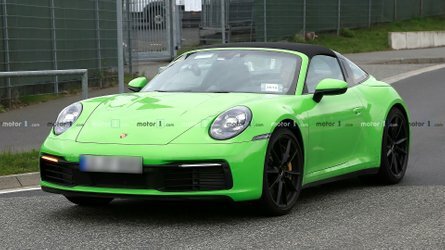 With only minor camouflage front and rear it’s tempting to say a debut could take place soon, but that’s almost certainly not the case. We haven’t even seen the changes on the standard E-Class revealed yet, and the AMG models always trail by several months at least. Our best guess right now is that we’re at least a year from seeing a refreshed E63 in the flesh. 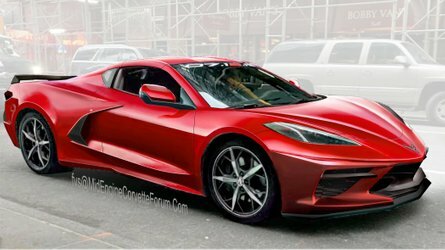 When it debuts, expect it to be for the 2021 model year.